What do boys need so that they may achieve this objective? Accept them for who they are and speak words of affirmation to them. For boys without dads in the home, these needs are often more acute! 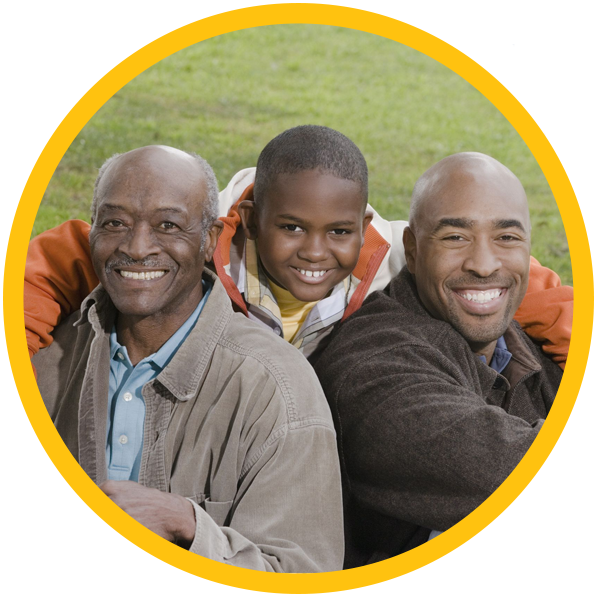 The statistics are staggering regarding the number of boys who are living without a biological dad in their home. According to the U.S. Census Bureau, one in three children in America live in biological father-absent homes. If you include boys with dads with addictions, mental illness or dads who are not living lives worthy of emulation, more than half the boys you know are desperately in need of men like you to mentor them. Boys who need a Mentor! This is why MENTORING OUT OF THE BOX provides a wonderful opportunity to bless those families where a dad isn’t present. MENTORING OUT OF THE BOX at it’s core is meant to help men lead, equip, and disciple today’s boys to be able to be stronger, more capable, and more equipped as they begin their own life journey. Look back at your own life. There were times when another man made an investment into you, helping to walk with you through life’s ups and downs. He imparted knowledge and wisdom that made you stronger, better able to weather life’s storms and to be more capable of living life more fully. Just think about how a small investment of your knowledge, skills, experience, and wisdom could impact even one boy. More than that, imagine how much impact your leadership and your demonstration of godly love will have on a boy in need. SIGN-UP and get our FREE guide, "Mentoring Made Easy!" 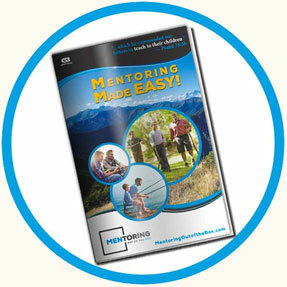 Get immediate access to our FREE GUIDE "Mentoring Made Easy!" and have occasional news about Mentoring Boys delivered straight to your inbox!